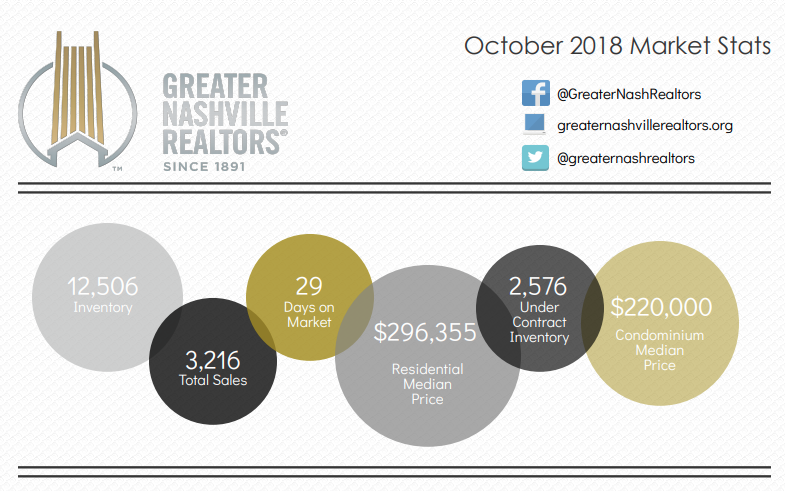 October Market Data for the Greater Nashville Area, (includes Davidson, Cheatham, Dickson, Maury, Robertson, Rutherford, Sumner, Williamson and Wilson counties) is HERE. I didn’t get a post out last month, so the September stats are HERE. So what does it all mean? Still strong! An increase in inventory means we are finally seeing a more balanced market. Prices are still up over previous years, so property values are holding, and buyers have more choices. Char: The new kid in town has some tasty looking options like chipotle sweet potato mash. Menu is here. Henley: The whole shebang for 4-6 people. It includes a whole roasted heritage turkey (between 14-16 lbs), rolls, mashed potatoes, gravy, oyster and cornbread dressing, and a choice of pecan or pumpkin pie! Henrietta Red: 2 pies and a sweet potato coffee cake I might just have to pick up for my peeps. Order here. Juniper Green: The catering duo have a nice selection of options to brighten your table. Truffled corn pudding, or brussels sprouts with pomegranate and crispy shallots for instance? Check it out here. 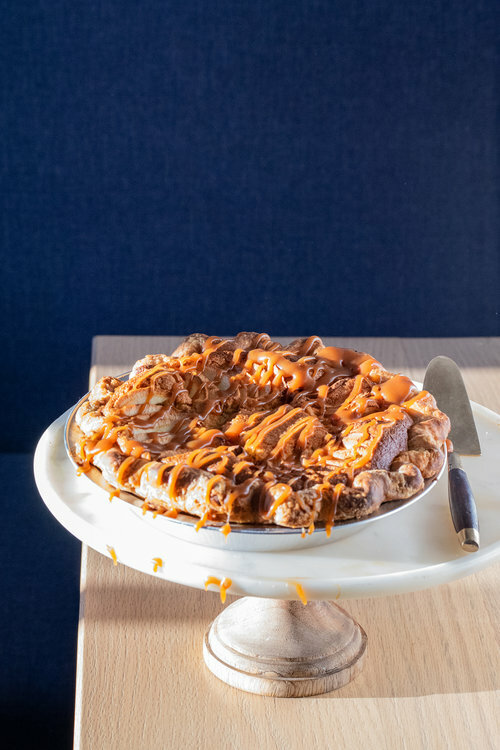 If you burn the turkey or just want someone else to do the cooking and bring it to the table for you, these restaurants are all open for business on Thanksgiving Day. The markets are already buzzing – here’s a few to get your holiday shopping done with a local flair. I’m overdue for a round-up of Robert Anderson homes sold this year, so if you aren’t on that mailing list, subscribe here to get the latest news coming soon!